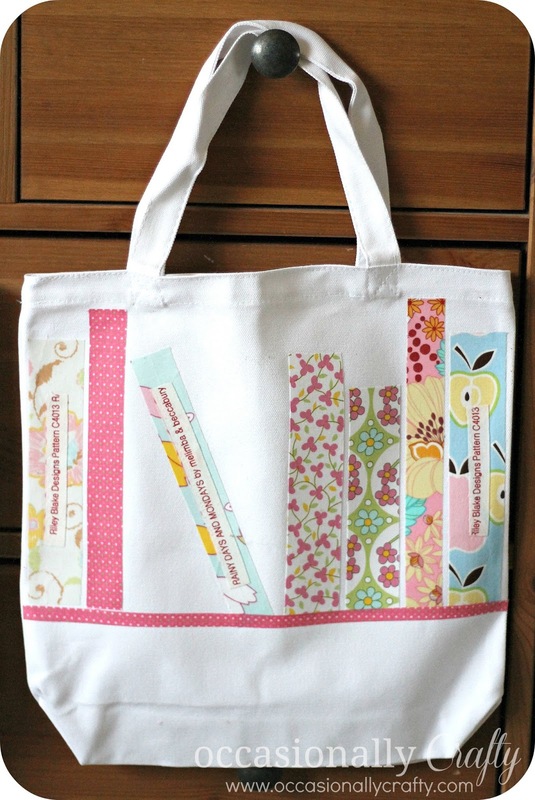 Library Tote Bags- and a new Silhouette Promotion! 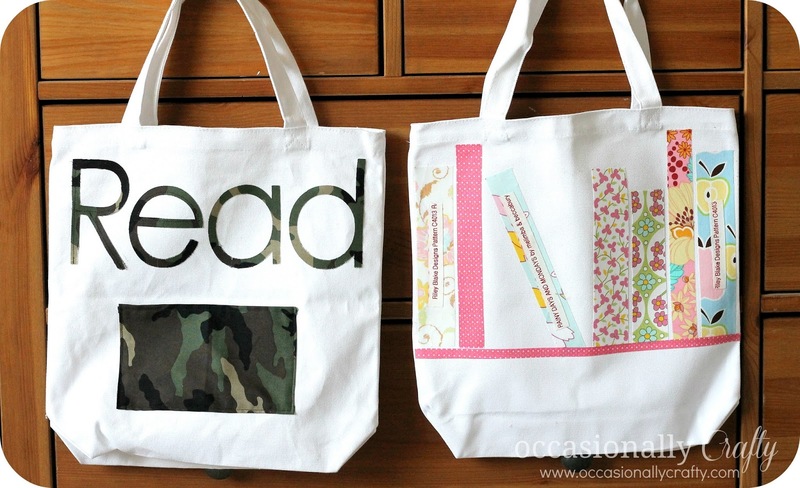 | Occasionally Crafty: Library Tote Bags- and a new Silhouette Promotion! 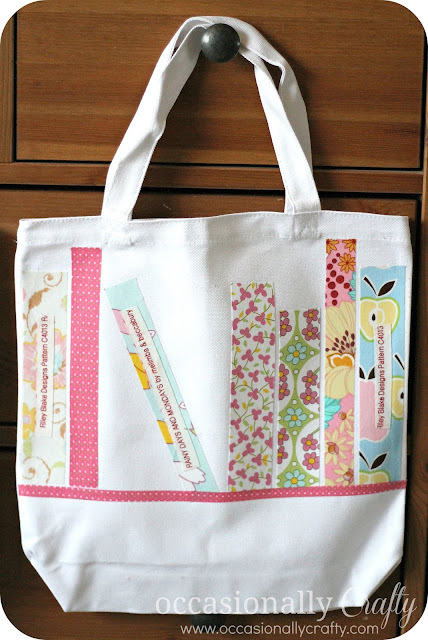 Library Tote Bags- and a new Silhouette Promotion! I LOVE my Silhouette! 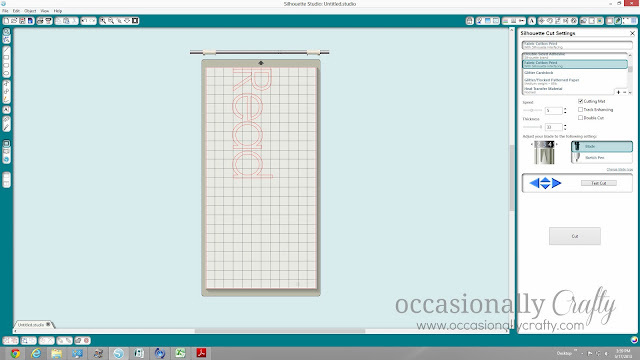 And I love it even more now that it can cut fabric! 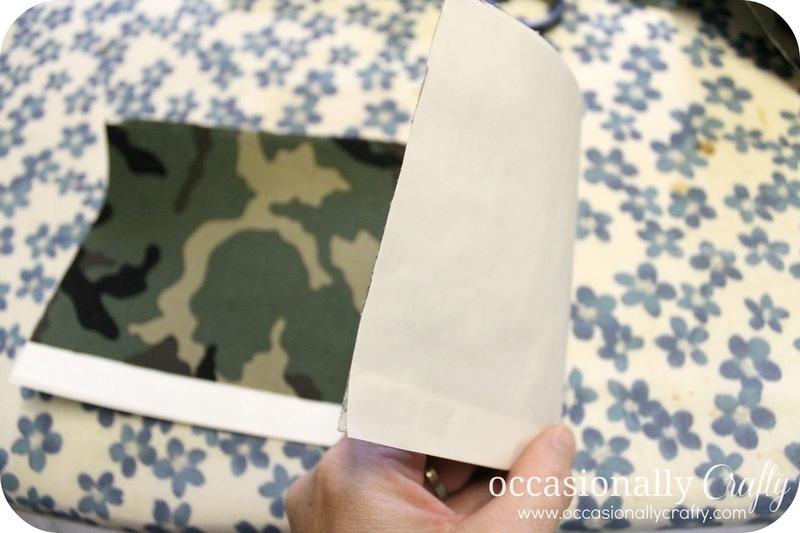 I was graciously provided with some of Silhouette's fabric interfacing and a fabric blade to try out (along with a new cutting mat- woo-hoo!). Let me tell you, I'm thrilled at the possibilities this opens up for me! Silhouette is offering a great deal on these supplies, which I'll go over at the end of my post. I chose to use my supplies to personalize some new Library Tote Bags for my kids. I was inspired by these tote bags my sister-in-law made, which were in turn inspired by this skirt. I did NOT sew my own tote bags, though you certainly could. I just bought some ready-made ones from the craft store. I'll start off with my son's bag first. 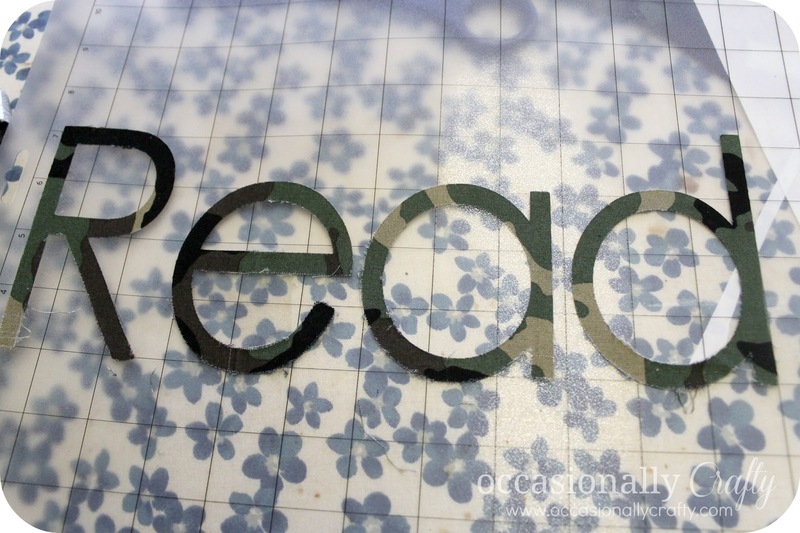 then cut the letters "READ". I went with the default setting for cotton fabric with interfacing. The top of the letters cut beautifully clean, but the bottom had quite a few places where the fabric didn't quite separate. I went over it with an Xacto knife, but you can tell a difference if you look closely. I knew I just needed to adjust my settings but I was being lazy and didn't want to re-cut the fabric. Once my letters were cut, I ironed them on to the tote bag. Then I stitched over the center of the letters, since they were really too thin to do a full zig zag stitch all the way around. It's perfect for my son! Now, on to my daughter's tote bag. 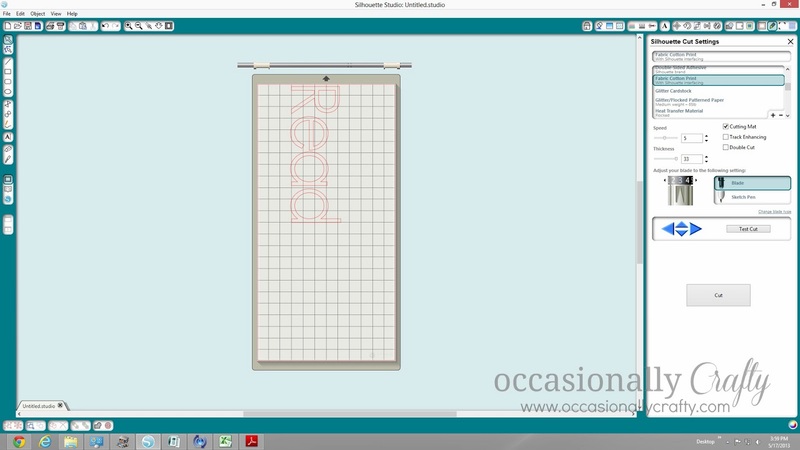 I pretty much followed the same steps, except I used the Clean-Cut interfacing, which is not meant for sewing machines. I adjusted my settings, and the fabric rectangles came out perfectly clean this time. 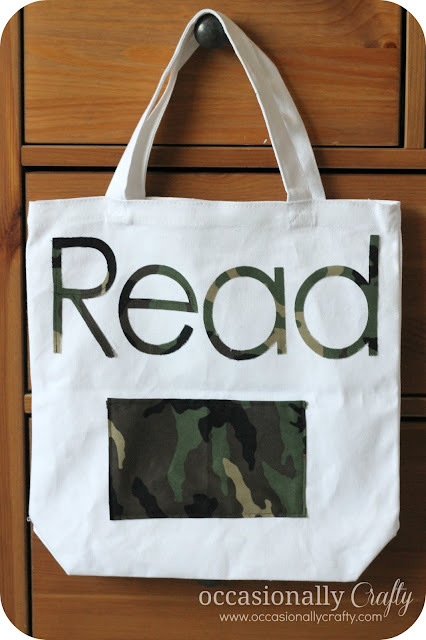 For this bag, it was just a matter of figuring out the placement of the "books". A strip of fabric along the bottom finishes everything up nicely. I love how they turned out, and my kids are thrilled to have new book bags. Their old ones have been loved and used to death!